ARTBA President & CEO Pete Ruane June 18 announced that he will retire from the organization this October after 30 years of service. He is the longest tenured head of the 116-year-old organization. After Ruane’s Oct. 15 departure, ARTBA Executive Vice President & COO William D. Toohey, Jr., a 33-year organization veteran, will serve as acting CEO until the new top executive is appointed and transitioned. 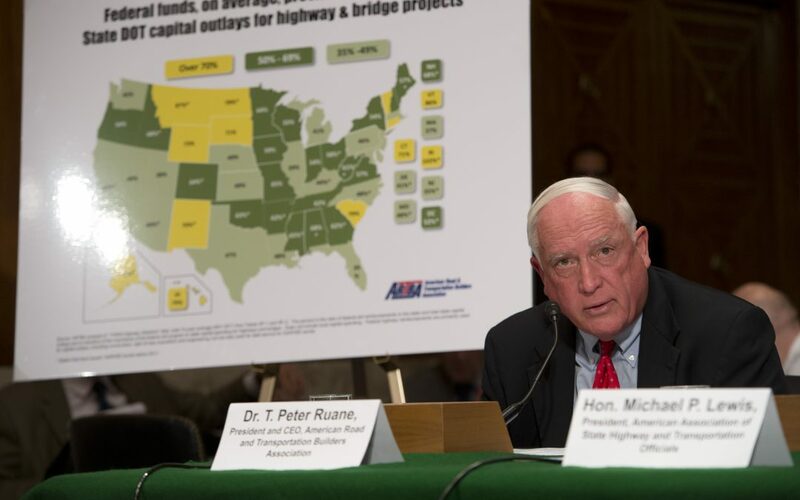 ARTBA Chairman Matt Cummings, executive vice president at AECOM, said a search committee for Ruane’s successor was appointed earlier this year, and the process is well underway. “Pete’s passion for ARTBA’s mission and his successful industry leadership over the past almost three decades cannot be overstated,” Cummings said. “He has built ARTBA into a highly-respected, formidable operation on multiple fronts—government relations, policy development, economic research and analysis, safety training and promotion. He leaves behind a powerful legacy both in Washington and the industry. Pete brings an unrivaled industry presence, a dedication and drive that are truly one of a kind,” Cummings said. Read more about Ruane’s career in ARTBA’s news release.